1994 was probably one of the most memorable years in video game history. 16-bit consoles were hitting their peak, 32-bit consoles were on the rise, huge advancements in technology were being made, and the end of the year, video game magazines could top 400 pages with the amount of games there were to cover. Sadly, though, such a large spread of games meant more than a few notable titles got lost in the shuffle. 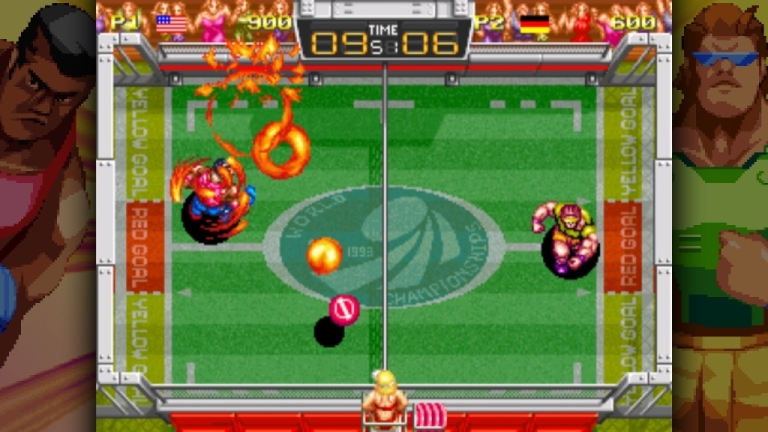 Data East’s flying disc Neo Geo sports game Windjammers is one such game, released during a time in which the most popular games for the console and arcades were fighting games. It faded away into obscurity a bit quickly, not even getting proper reviews from the biggest publications of the time such as Electronic Gaming Monthly and GamePro. 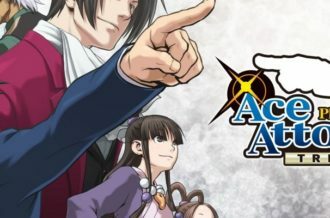 Over the years, though, it wound up becoming a cult hit, leading to this enhanced re-release of the game from DotEmu. Now that it’s available to modern audiences, however, it’s time to see if Windjammers truly deserves that cult classic status. Being an arcade sports game, Windjammers doesn’t have a plot or such. Instead, you’re given six athletes from different nationalities, six different arenas, and a goal of defeating them all (including a clone of yourself, of course) in order to become the power disc champion. Of course, this also being a sports game from the ’90s, the actual sport is taken to extreme lengths. The goal is simply to fling the disc past your opponent to the other side, landing it in one of the goals at their end, but then you throw in super moves, ninja-like reflexes, and a disc that bounces off the walls like a high-octane game of Pong, and you have the makings of the best sport that could have only come out of this particular decade. 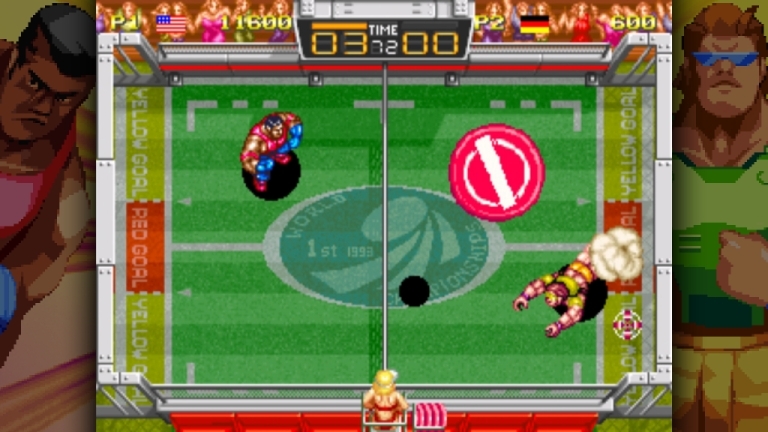 The weird thing about Windjammers, actually, is that despite being a sports game, it’s very reminiscent of the fighting games that surrounded it when it comes to gameplay. Pulling off curved shots and the like requires you to perform half circle movements during your throw, counters that allow you to fling the disc back at high speeds have to be done in the blink of an eye just as you make a catch, and you have to dash about quickly with incredible timing to make sure don’t miss any throws. There are the special moves/super throws, which are a bit tricky to execute at first, but let loose in a glorious flash when you pull them off, hopefully turning the tide to your advantage in the process. 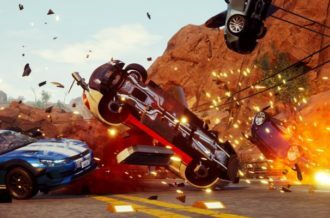 Things get gleefully frantic and action-packed quite quickly with all of this, to say the least. You have three different goals at each end that earn you three or five points, and you can get two with a lob that your enemy misses. 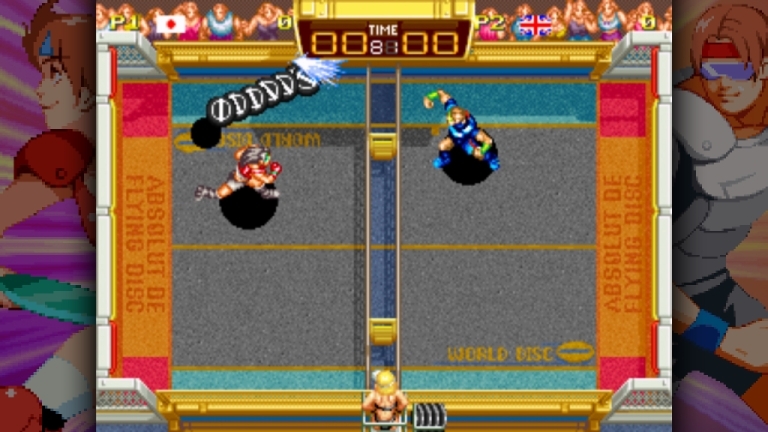 But not only does each character have different power throws and levels of speed and strength, but each arena is altered in slight ways as well, from shrinking the five-point goals to swapping them with the three-pointers, to even including bumpers in the middle that fling the disc around even more wildly. 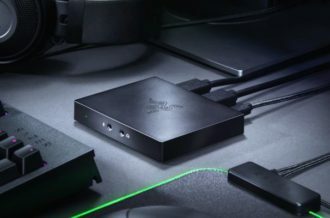 So despite the limitations of the era, there are still a lot of different combinations to work with that allow for some pretty intense and fun games. Should you wish for something different, though, Windjammers also has some bonus levels in the forms of Dog Distance, where to chuck a disc as far as you can and then control your character’s dog as they try to catch it, jumping over obstacles along the way, and bowling, where you you fling your disc into the pins and try to complete as many frames as possible before time runs out. As a bonus, you can now play these as mini-games separate from the main game, although while Dog Distance is still incredibly fun, the fact that there’s still a time limit on bowling feels like an odd choice. We’re not in an arcade anymore with people growing inpatient behind us, so why not let us take as much time as we need? 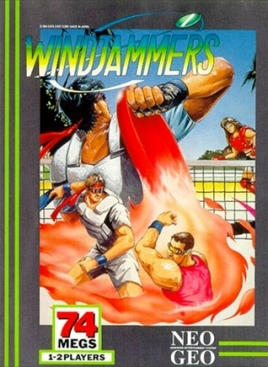 In fact, save for a few additions like the mini-games, Windjammers feels more like a direct port at times. No, don’t expect to see any major revamps here like with DotEmu’s previously-released remaster of Wonder Boy: The Dragon’s Trap. You’re getting all of the Neo Geo’s pure 24-bit glory from back in the day instead, complete with classic sprites and little digitized voice clips. It’s simpler than a lot of other games that were out at the time, but as a top-down sports games, it doesn’t really need a lot of flash, and the aesthetics do perfectly preserve that arcade feel quite nicely, right down to the metric ton of neon in the menus, so it definitely has its charm. 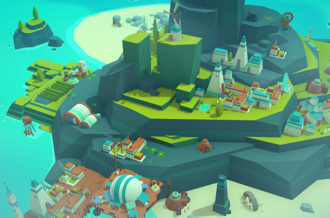 Aside from the mini-games and the local multiplayer one would expect from a home version, the big addition to Windjammers this time around is online play. However, things are pretty limited, with your standard selections of quick play, ranked matches, and bouts against friends you can invite. And to be honest, it doesn’t really feel like a match of two or three sets is all that perfect for online play, since they only last about five minutes or less. In fact, the wait for a player to duel against almost feels longer than sections of gameplay at times. 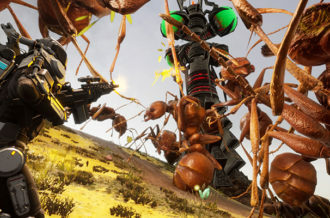 If you truly want the best multiplayer experience, then it feels like local couch-based gameplay is the best way to go. As a final note, cross-buy insures that you get both the PS4 and Vita versions of Windjammers with a single purchase, and given the quickness of play sessions, this is a game that may indeed be a boon for handheld gamers looking for something to play at any time. Windjammers might not be as glorious a return of a long-forgotten gem as we hoped for, but still provides some fast and addictive old-school arcade action that does indeed showcase why such a game ever became a cult classic in the first place. It remains an innovative twist when it comes to sports games, even to this day, and serves as a reminder of just how varied the Neo Geo’s lineup could be at times. DotEmu did a fine job in bringing this bit of quirky athletics to a new audience and should be congratulated for it.